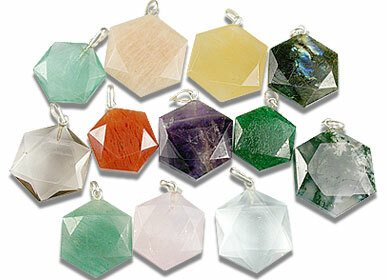 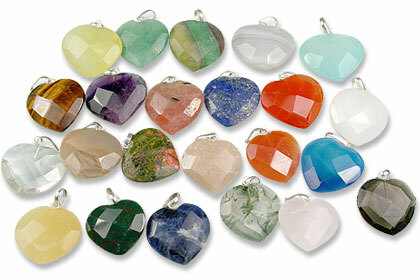 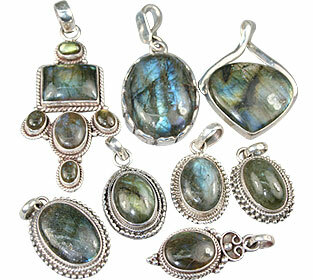 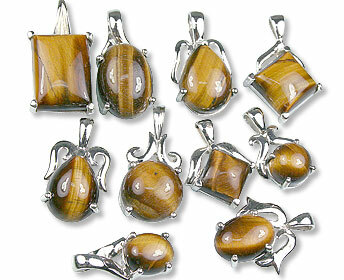 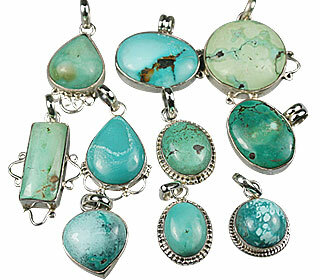 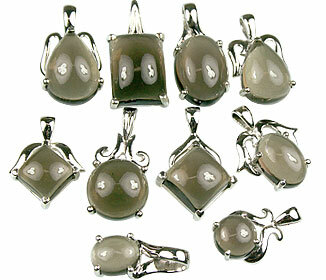 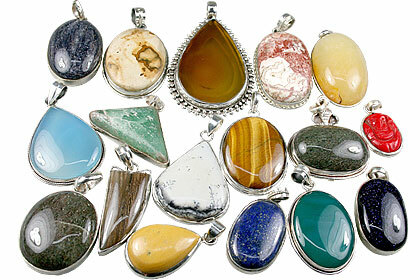 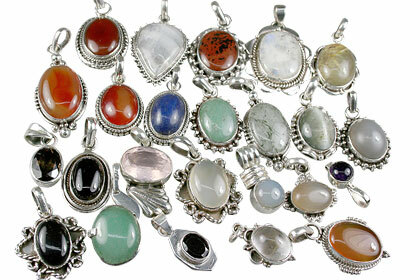 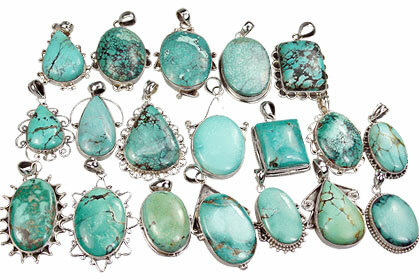 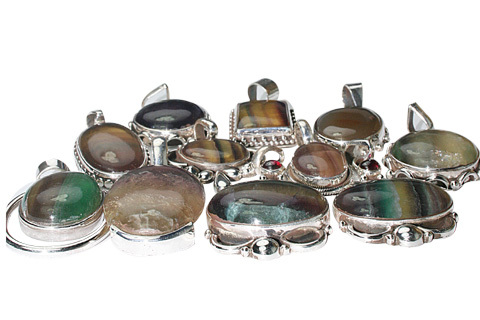 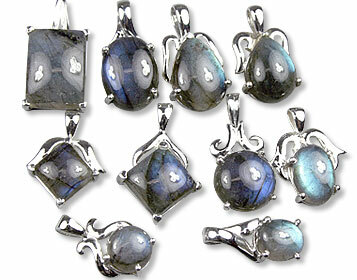 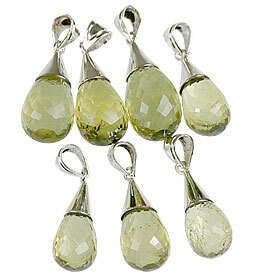 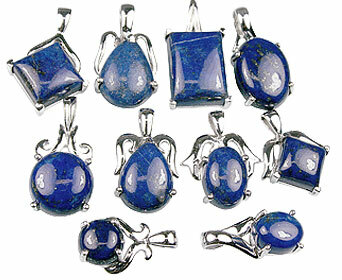 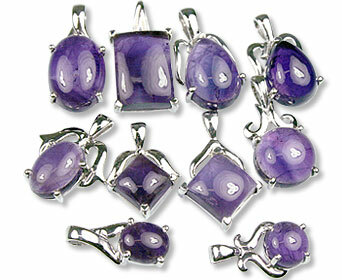 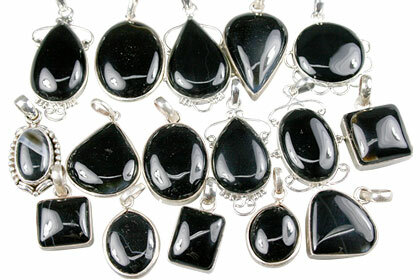 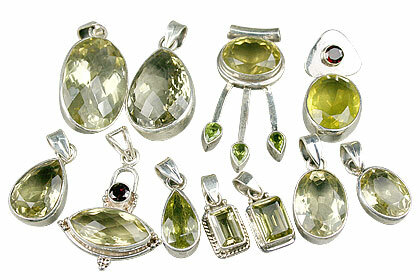 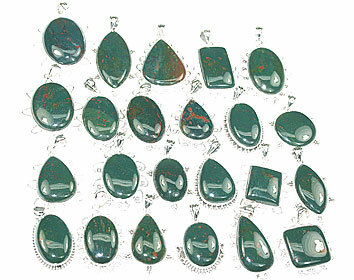 Great assortment of silver pendants in natural gemstones. 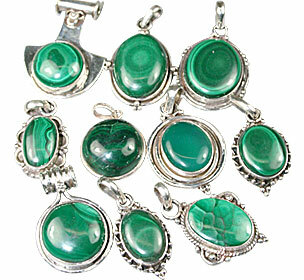 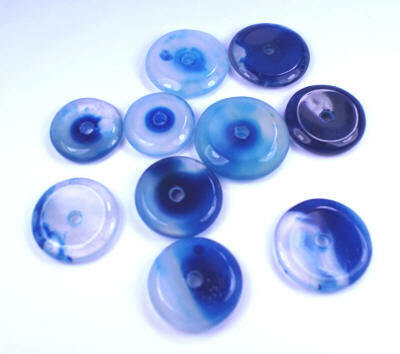 Specially assorted for the maximum design and sizes range suitable for small and medium size retailer and shop owners. 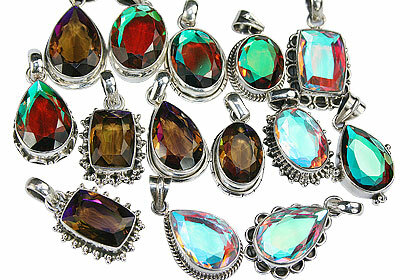 Very attractive prices.